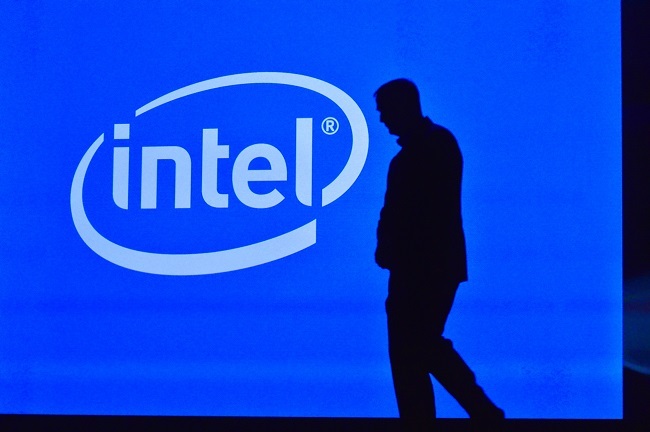 Intel has announced the resignation of CEO Brian Krzanich, with CFO Robert Swan stepping in for the time being. Krzanich’s sudden departure is apparently due to him having had a “consensual relationship” with an Intel employee at some time in the past. An internal investigation found that Krzanich had violated Intel’s non-fraternisation policy; something that applies to all managers. As such, he was asked to leave the company with immediate effect. Krzanich had worked at Intel for his entire adult life, having joined the company right after graduating in 1982. Since then, he worked his way up the ranks to eventually make it as CEO in 2013. Interim CEO Swan only joined the company in 2016 as CFO, after serving in the same post at eBay for nine years.